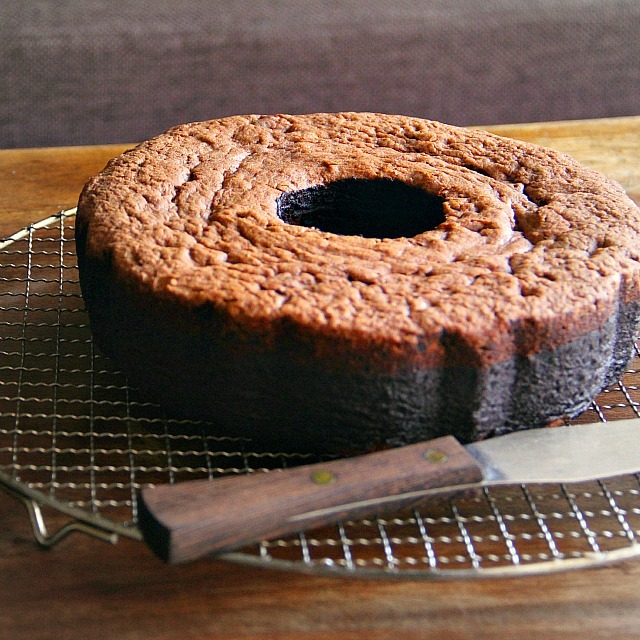 I promised you a chocolate pound cake way back when I published this post and I'm a woman of my word. I don't want or need to say much today, because the pictures will do the talking for me. I will tell you this - it's a marvellous cake, even if you don't like Nutella (heresy I know, but they do actually exist, these deviants) and if you do, then you'll want to make two. 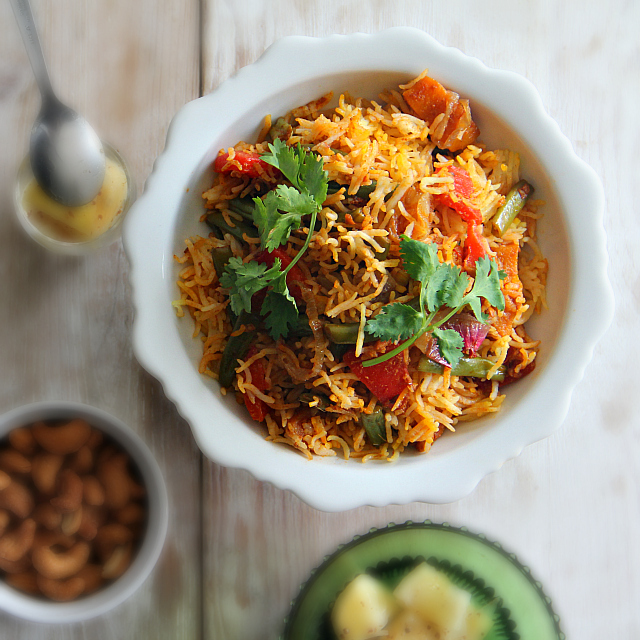 Biryani needs no introduction. It's as well known and loved around the world as it is in Singapore. But, versions abound and vary significantly from the original and from each other, and surprisingly, for such a popular dish, many aren't aware that it came from Persia. Its very name is derived from the Persian word berya meaning roasted or fried, a reference to the traditional way of preparing biryani (dum biryani) by 'roasting' the partially cooked rice and meat together over and under hot coals piled on the lid of the dough-sealed pot, during the final step in the proceedings. Further proof of its origin is the fact that it was the Mughals who brought it to India and today, the ambrosial Hyderabadi version is perhaps the most renowned in India and in this region. The Singaporean take on biryani is a hybrid influenced by both the Indian and Arab diasporas and features very local inflections like pandan, lemongrass, evaporated milk and even coconut milk, in place of yoghurt. Hi guys! Just wanted to let you know I haven't updated for a while because my poor overworked netbook crashed the week after my last post. I took it to the laptop hospital. The prognosis wasn't good and sure enough, my poor overworked netbook, which was supposed to have been a temp stand-in for my prima donna (and now lobotomised* laptop), but which had been chugging its little hard drive out for the last year and a half, finally breathed her last. *sniff* She will be missed. I'm currently on the prowl for a lean, mean (read CHEAP) blogging machine and will update here, the minute all the celestial bodies line up, just......so (again, CHEAPPPP), and I'm successfully hooked up! In the meantime, check out some of my favourite bloggie reads here. Last week I had three pound cakes on my kitchen counter. 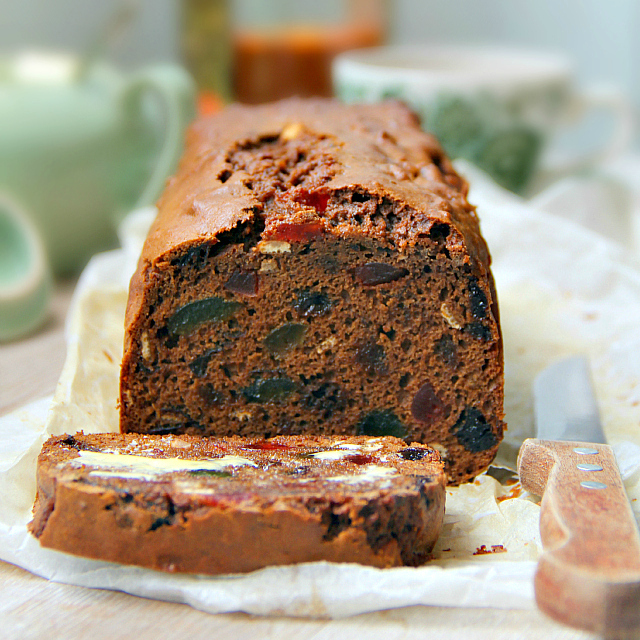 Hubs and second son love cake, a well documented fact on this blog, and I love baking. 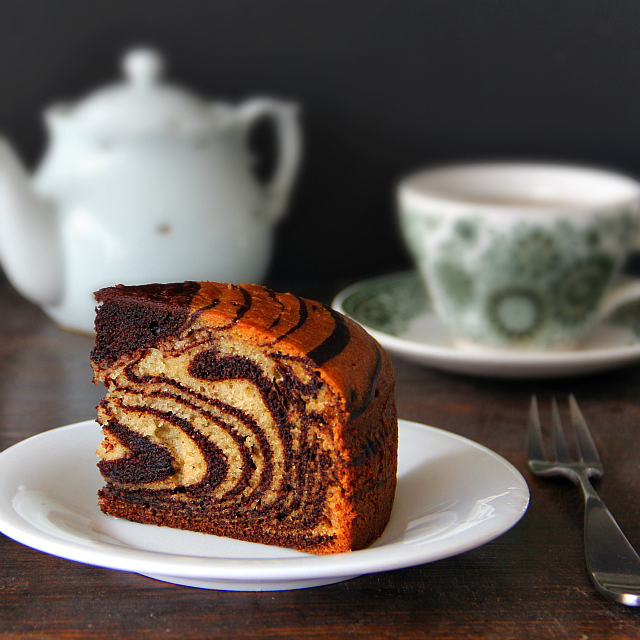 Still, a chocolate pound cake stacked on a coffee pound cake, atop a rum pound cake, may be a bit much. Even then, I'm toying with the idea of a mocha glazed walnut poundcake or perhaps, one riddled with nutty nibs and scented with the sweet, almost syrupy fragrance of almonds. Hi, My name is Denise... and I'm a bakeaholic. No, no more cake, at least not for another few posts. But, I have to tell you, that chocolate pound cake was an absolute dreamboat. A deep tan coloured cake of indescribable chocolatey dampness. I won't unleash the adjectives as yet, but I solemnly swear to share the recipe with you soon. It would be a sin to keep something so good, all to myself. It started with a sugee cake craving, that morphed into a prune lapis (Indonesian layered cake) longing that finally evolved into a raging desire for vanilla pound cake. This cake kept me up nights for a week, flipping through every baking book in my possession and every pound cake recipe good ole google laid at my feet, from Ina Garten's, to Martha Stewart's to Paula Deen's to Pichet Ong's. Why the anguish over a simple pound cake? Because in all my baking life, I've never been happy with the pound cakes I've made. They've always peaked and cracked horrifically and they've always been either on the dry or greasy side, never just right. 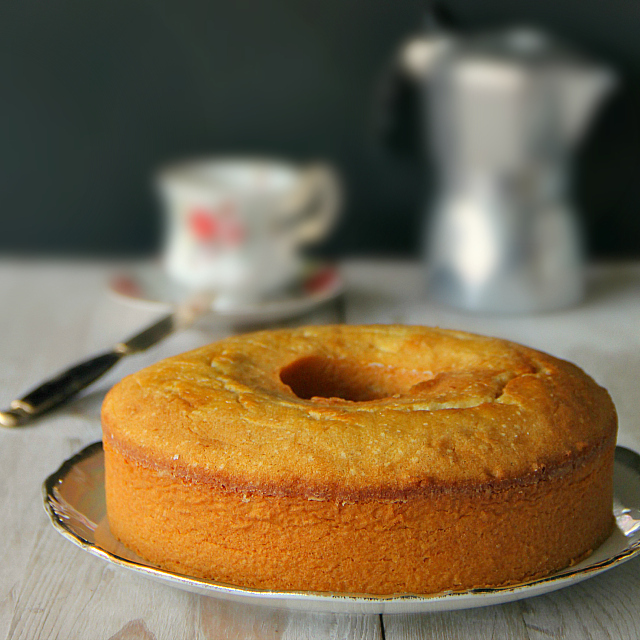 And this time, I wanted my pound cake perfect. Plain but absolutely, non-negotiably, perfectly... perfect! 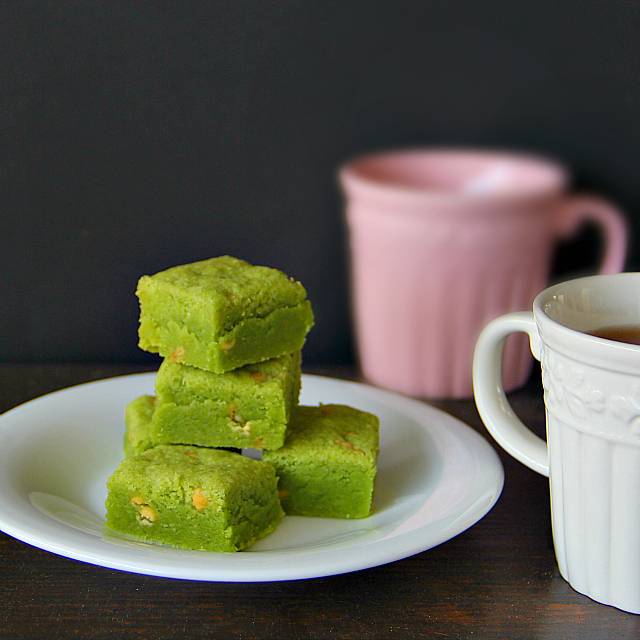 Today's post is my ode to green tea, beloved of my tea cup and my palate, and it will be one crammed with pictures to facilitate the making of this involved cake. I cannot live without green tea, but don't take my word for it. The proof's in this baumkuchen, this chicken noodle soup like no other, almond sables, this stupendously easy and delicious bee tai bak in green tea and last week's luscious matcha shorbread.I have green tea on the brain. 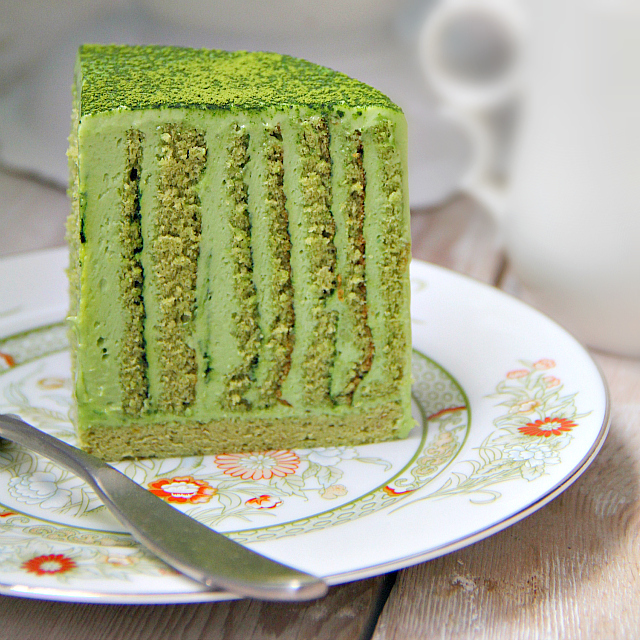 Hence, the back to back matcha posts. I remember the first time I ever put a piece of shortbread into my mouth. I was thirteen and visiting my mum in hospital after she'd had some pretty major surgery. She was still woozy from anaesthetic and as I sat there, watching her chest gently rise and fall, my eyes strayed to the gift laden table beside her. Finally got up the nerve to sign in to my blog dashboard this morning. Couldn't believe the vicious beating my visitor stats had taken since my last post about a month and a half ago. Still, it warmed the old cockles to see that a surprising number of you continued to visit, despite the lack of updates. Thank you for your loyalty or curiosity, and for the lovely notes some of you sent to find out where the dickens I've been hiding and what the devil I've been up to. You know how blogging can be a consuming passion, an addiction? Well, so can life, lived normally. My neck's on the block here, but it's true to some extent, that food bloggers are a breed apart. Our families will attest to how we're slightly batty about our food, table settings, garnishes, props, kitchens and all our related 'toys'. After days and days of delicious fruit filled tea brack with mug after mug of tea in the afternoon, my original plan to make traditional fruit speckled hot cross buns at some point during Holy Week, began to loose its lustre. 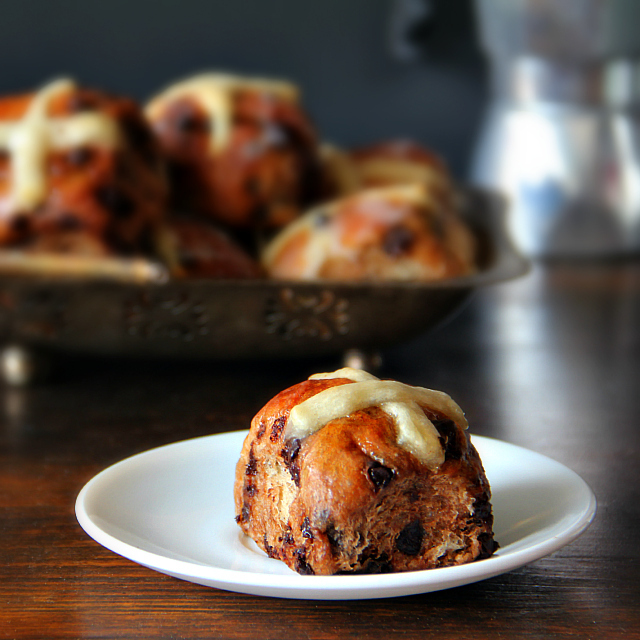 I had loved every fruity slice of dark, moist, spicy tea brack but it felt more and more like hot cross buns would be more of the same, albeit in adorable itty bitty yeasty bun form. You must be thinking, I've got an Irish fetish, this being the second Irish recipe I'm posting in barely two weeks. 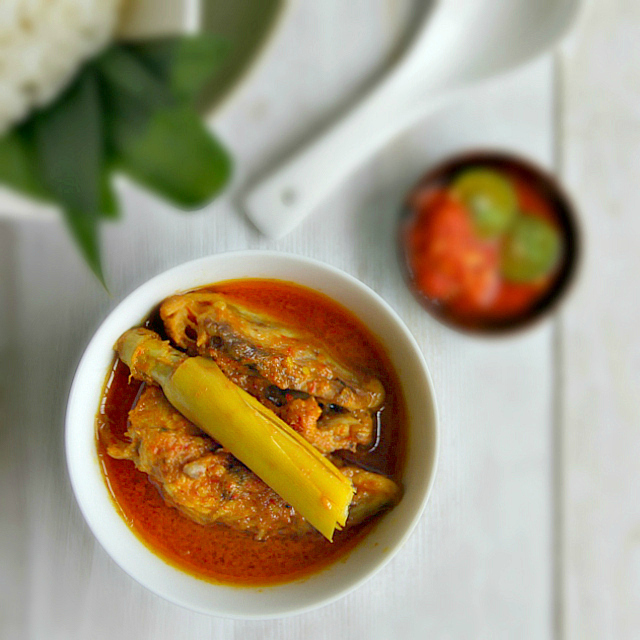 What I have is an indescriminate (in the best possible way) food fetish and as I see it, every community has culinary gems that await discovery by the hungry and the curious. You could though, blame part of it on the lingering after effects of St Patrick's Day and the fact that I stumbled on a fabulous deal too good to pass up, while killing time trawling a supermarket, waiting for a friend to show up for lunch.